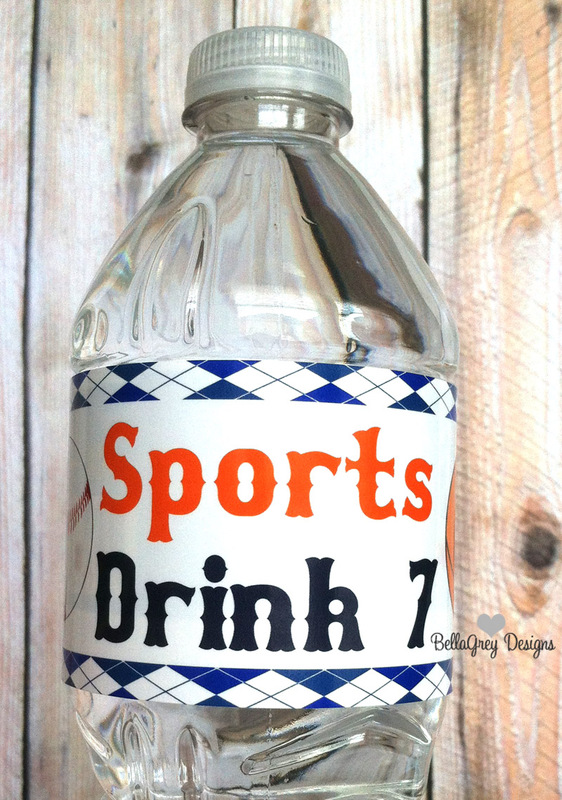 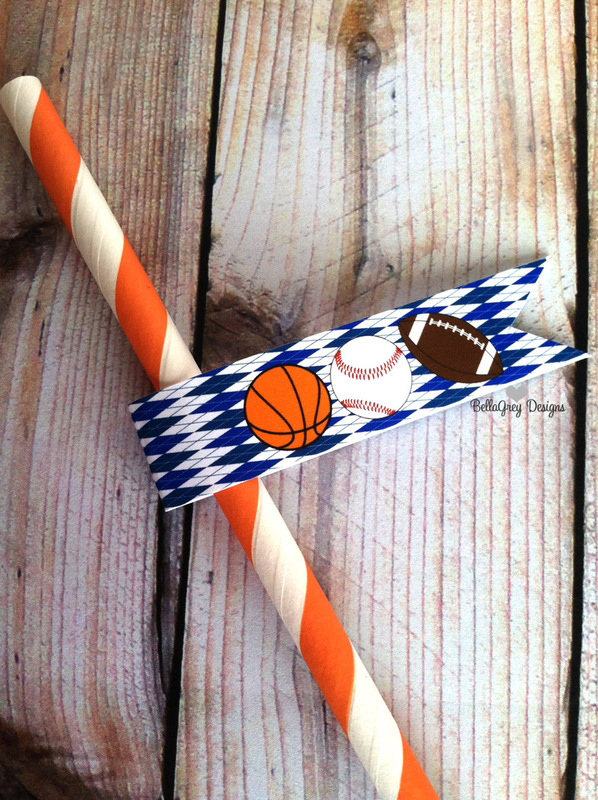 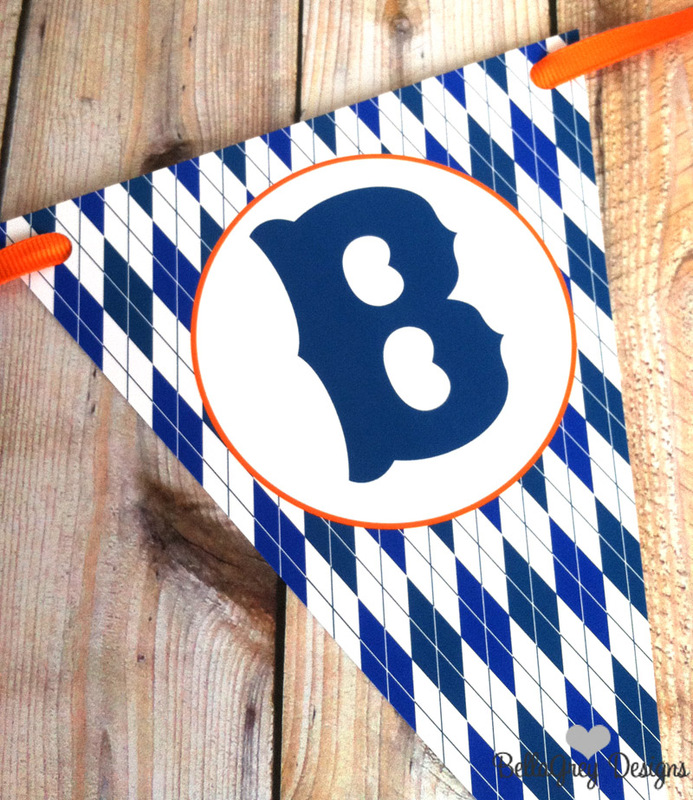 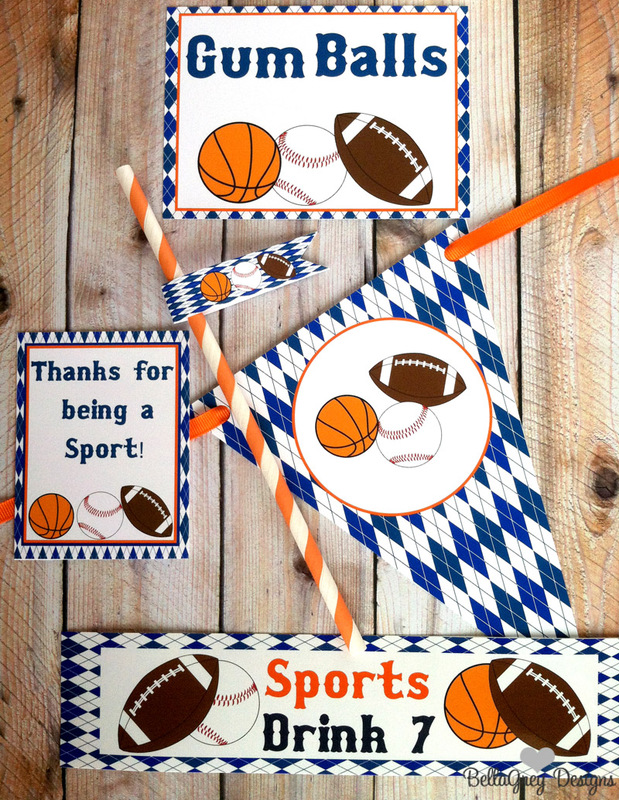 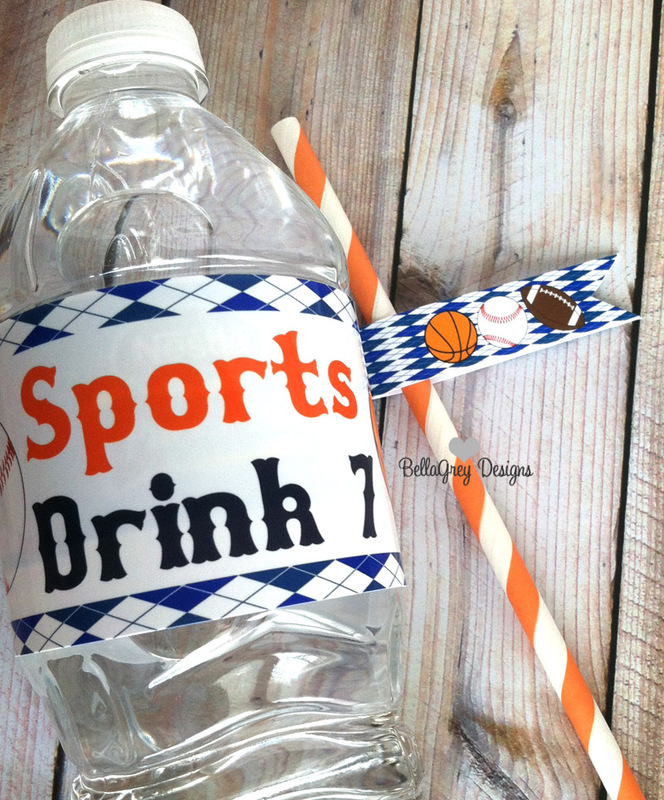 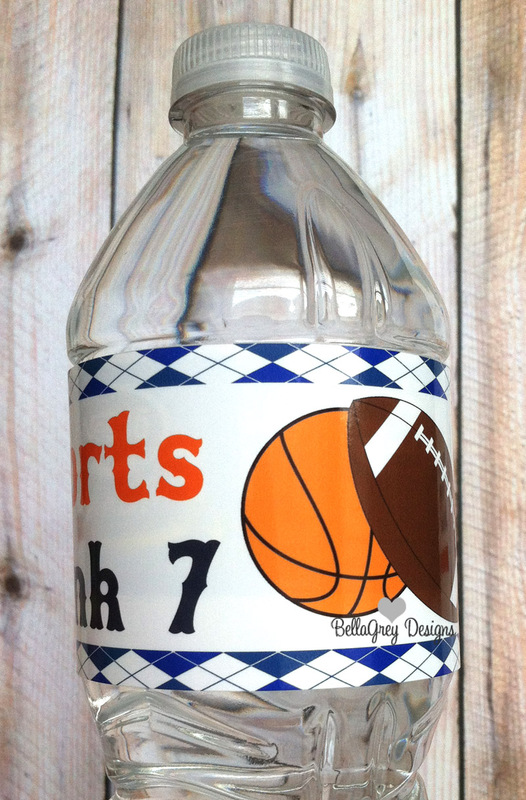 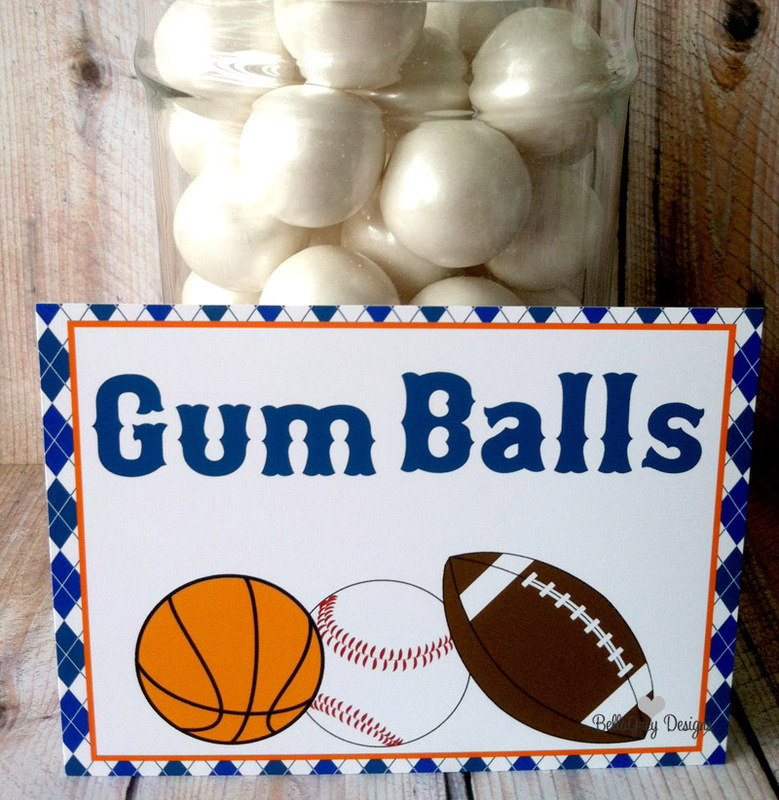 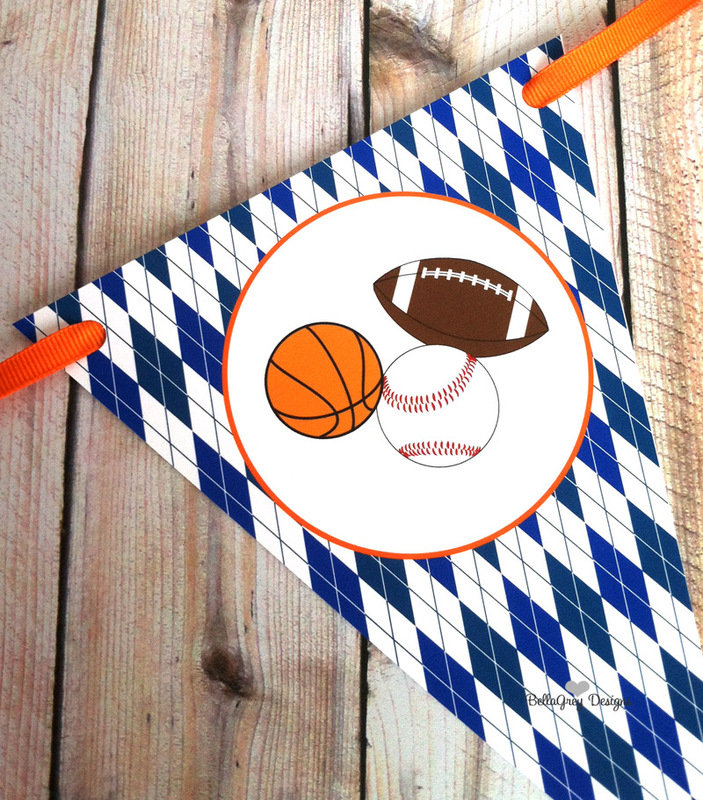 With March Madness in full swing, we were contacted by one of our wonderful customers to create an All Sports theme party for her twin sons who are turning 7! 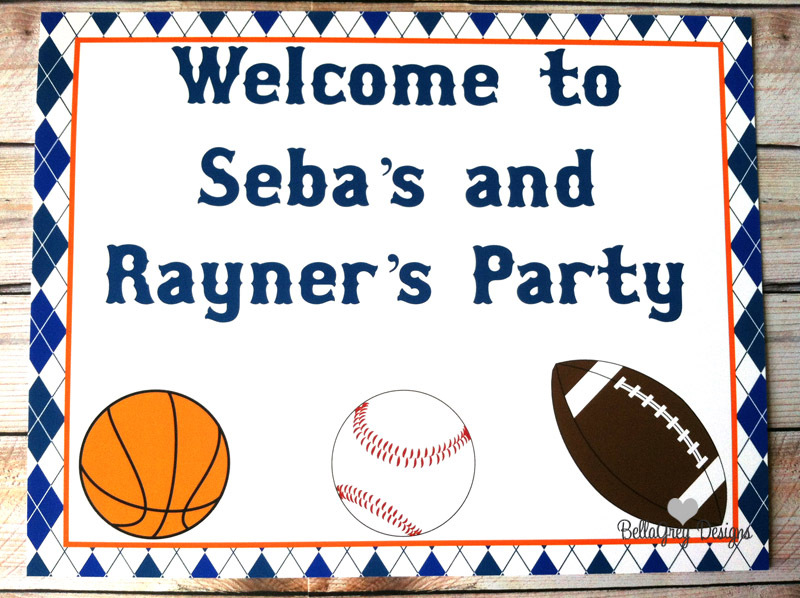 As you know, we always like to give our friends of BellaGrey Designs a discount on our New Printable Party Suites when we announce them, you can purchase this Full Printable Suite only for 50% OFF!! 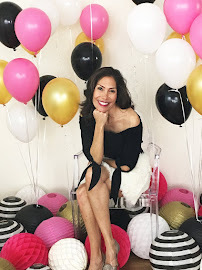 Visit our shop now to get this party suite at 50% off! 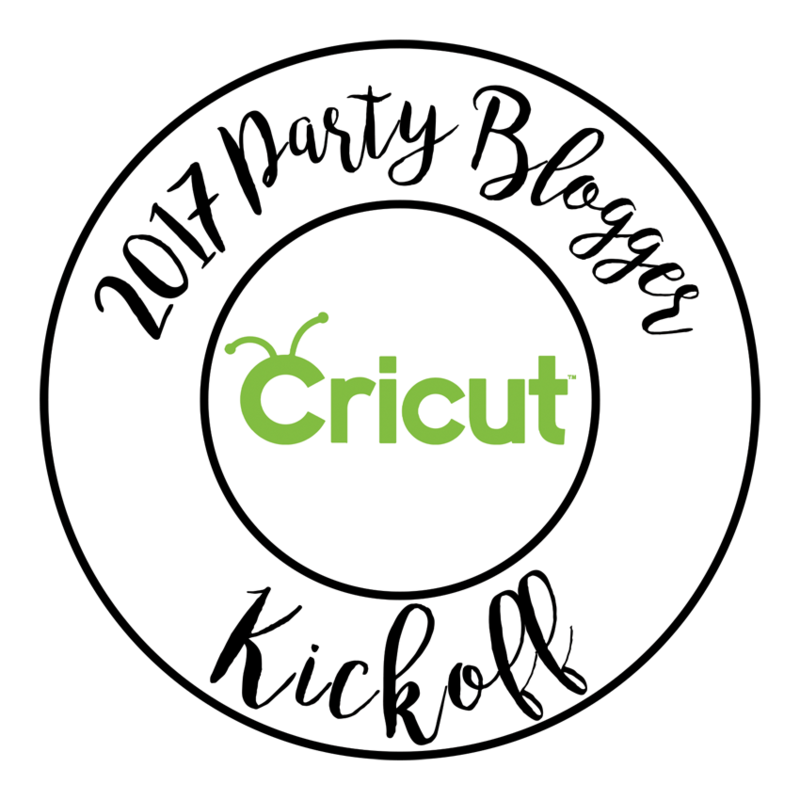 Use code PARTY when checking out.